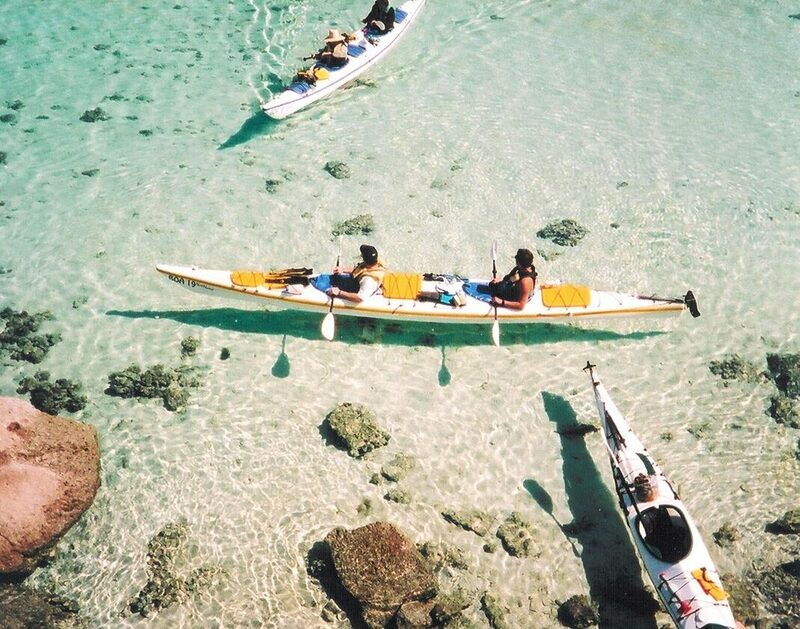 We will paddle our sea kayaks to some of the most remote beaches on earth, drift over coral reefs and visit islands inhabited by mythical Dragons. 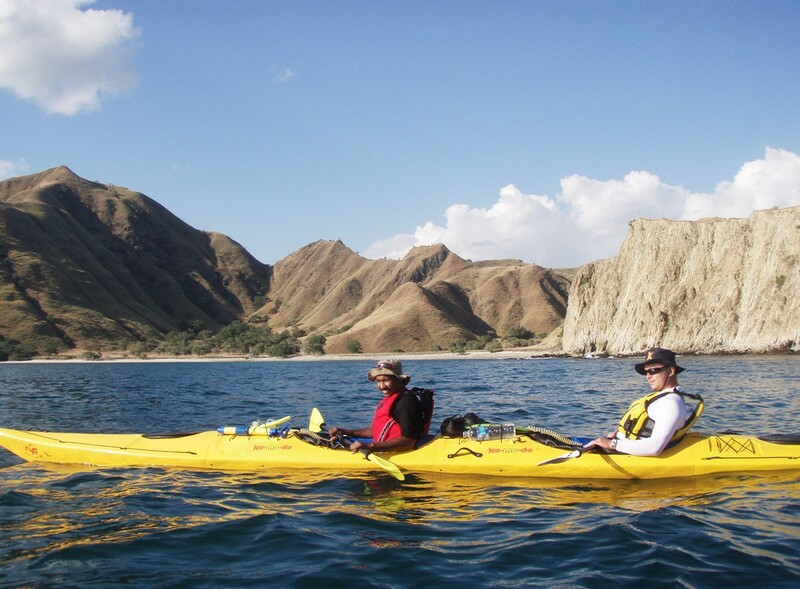 We will be visiting the remote province of Nusa Tengarra and the islands of Flores, Rinca, as well as uninhabited islands in the Komodo National Park. This is a truly unique expedition to a fascinating destination. It’s known as the Land of the Lemurs! Explore the wonders of Southern Madagascar on this nature guided trip of a lifetime, whilst taking in the most diverse environments at a comfortable pace. We will visit some of the best national parks, sites and arboretums & of course some off the beaten track places along the way. 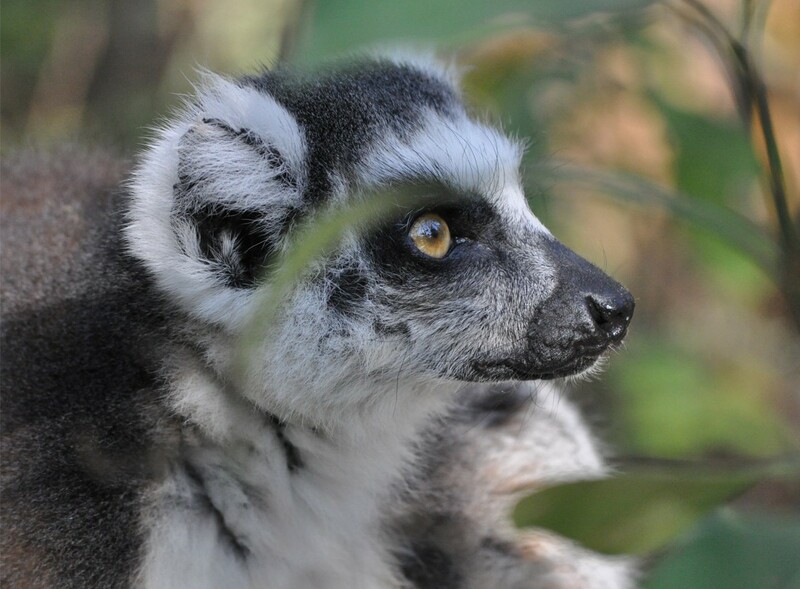 You’ll be accompanied by a naturalist guide to ensure you have the best chance of witnessing as well as learning about all of the wonderfully unique flora and fauna of Madagascar. 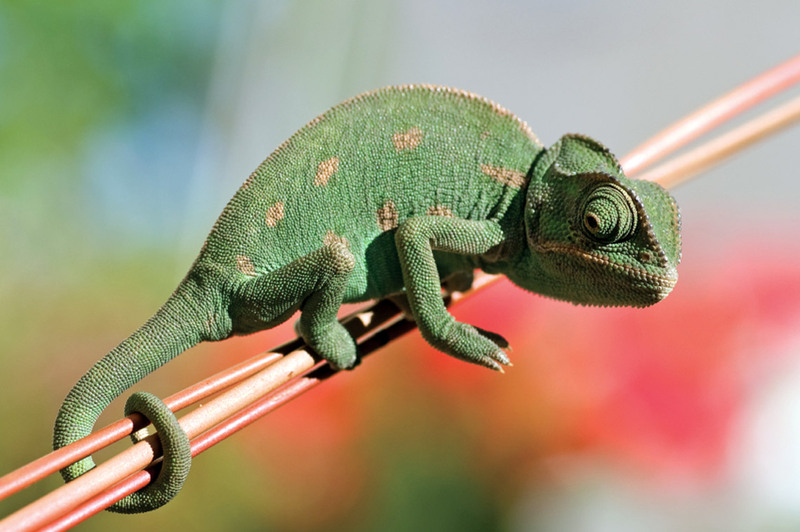 The south west is filled with adventure, iconic Madagascan animals, fabulous wildlife watching opportunities, outstanding landscapes, an abundance of culture and gorgeous hidden beaches lining the Indian Ocean; all waiting to be explored, encountered and cherished. 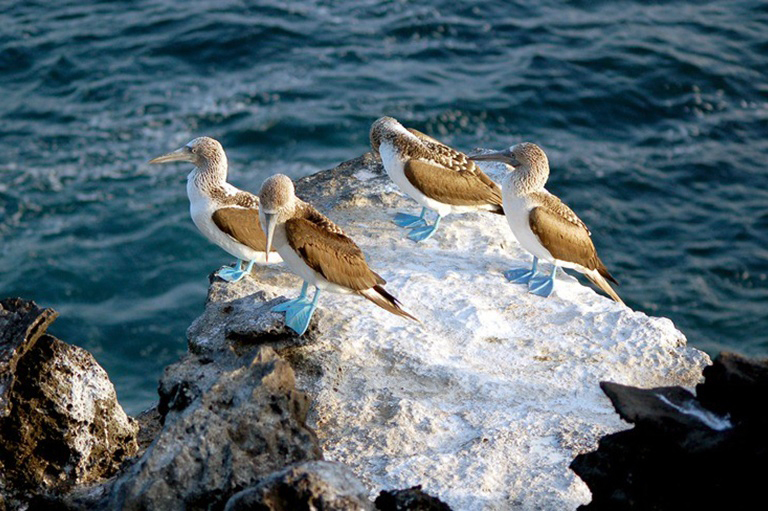 Discover the southern Islands of the Galapagos Archipelago on an active adventure! The Galapagos multi-activity adventure is a land based tour that combines daily active excursions with first class hotels. 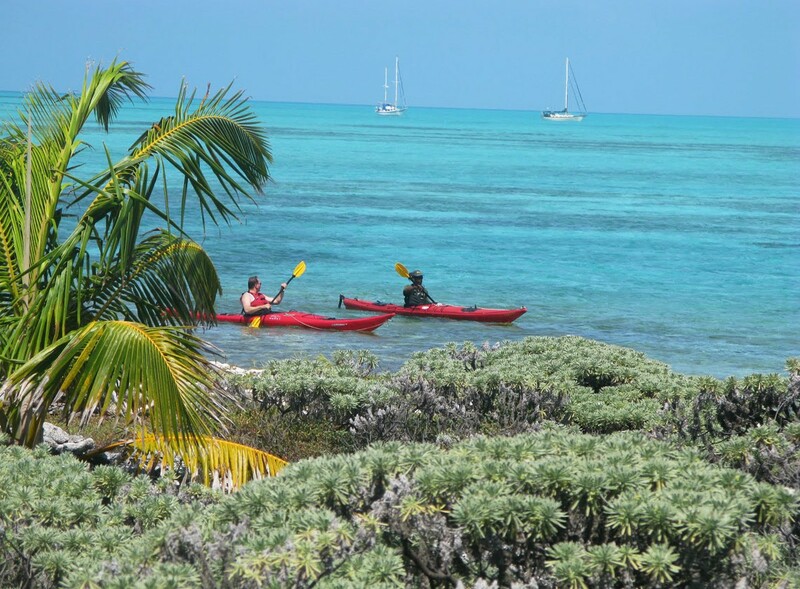 As you kayak, mountain bike, trek or snorkel you will experience incredible close encounters with sea lions, iguanas, giant tortoises, boobies, rays, a myriad of tropical fish and even sharks. This is a socially and environmentally responsible tour that provides many benefits to local island communities. Welcome to Survivor Island, not your typical adventure. 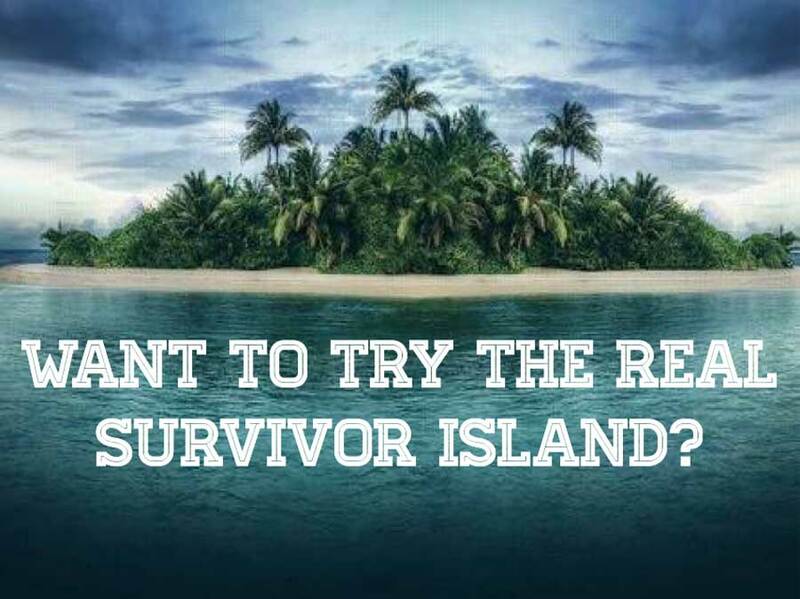 The concept of Survivor Island is to journey into your psychology, your mental toughness by abandoning you on a deserted island and requiring you to make do with what that island has to offer. You will go nowhere (so no point A to point B journey) as you will be stuck on the island. There will be no shelter, no water, no equipment to catch anything. For you to acquire these things, you will need to innovate, create and work together as a team. An action packed expedition through the wild North West. Starting from the red highlands, we move on through the wide open spaces and the green valley of Sambirano to the white sands of Diego Suarez. 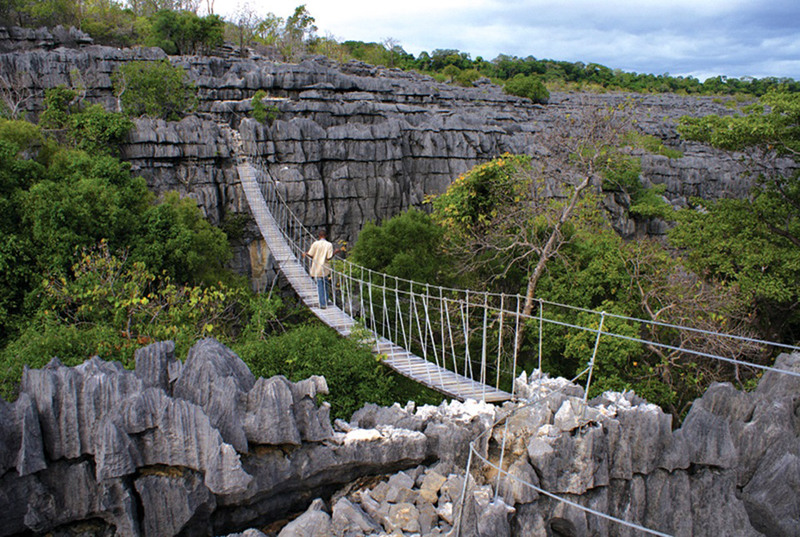 Rafting, canoeing, hiking the Tsingy, sleeping in tree huts, exploring Ankarana, you’ll get plenty of excitement in this 2 week adventure. 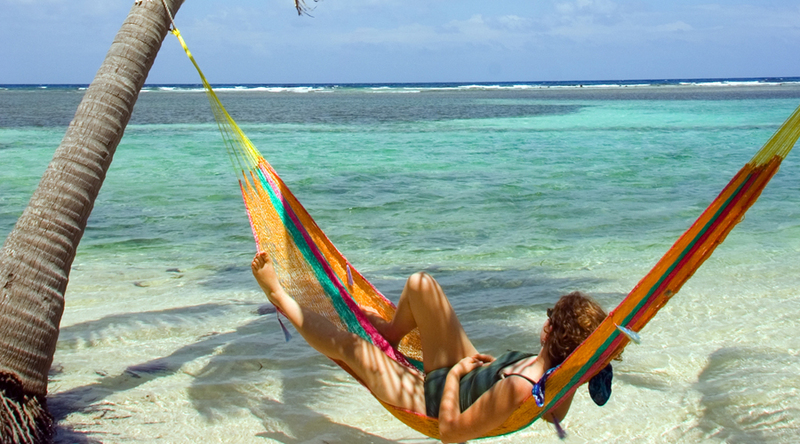 On this 7 day kayaking journey we discover the world of tropical islands and coral reefs teeming with life, whilst we explore Belize’s Southwater Caye. There are plenty of opportunities to snorkel in this stunning underwater world whilst kayaking from island to island and spending the nights in lodges looking out to sea. 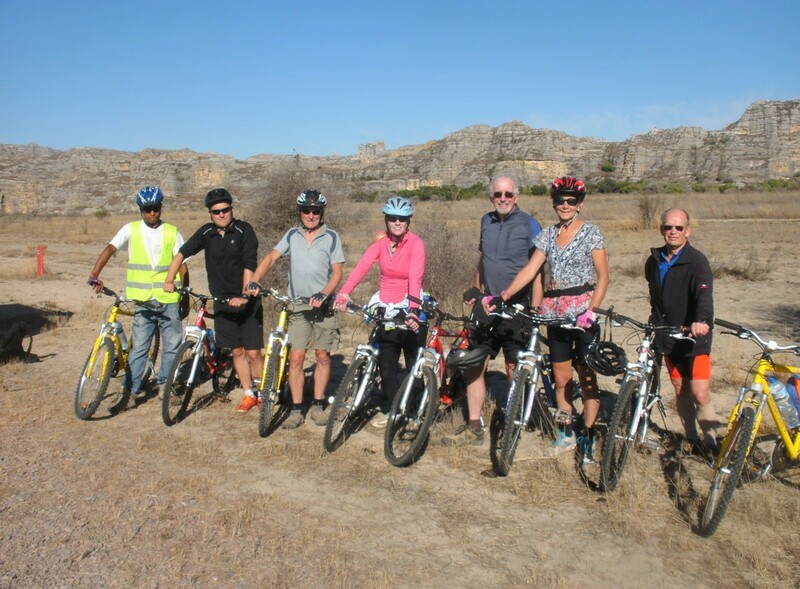 An activity filled trip which is perfect for sun and sea enthusiasts looking for something different. 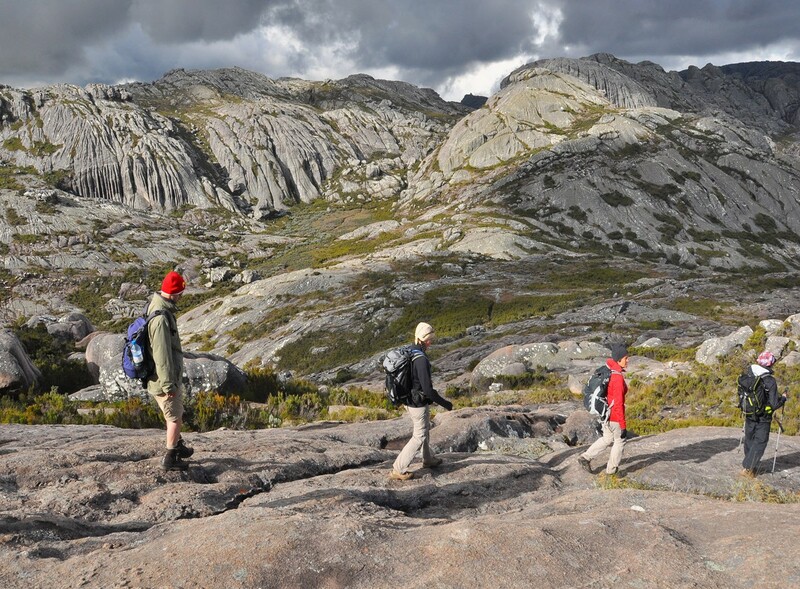 This is a fantastic trip for trekking enthusiasts looking to experience Madagascar’s rich culture hidden amongst the mountains and spectacular natural landscapes. We’ll be travelling through steep terrain, climbing majestic mountains, conquering dense forest and rockland as well as trekking past stunning waterfalls. Another element to this action-packed adventure will be a peaceful couple of days canoeing down the Mananjary River with the occasional rapid along the way, a great way to relax before the thrill of the trek. 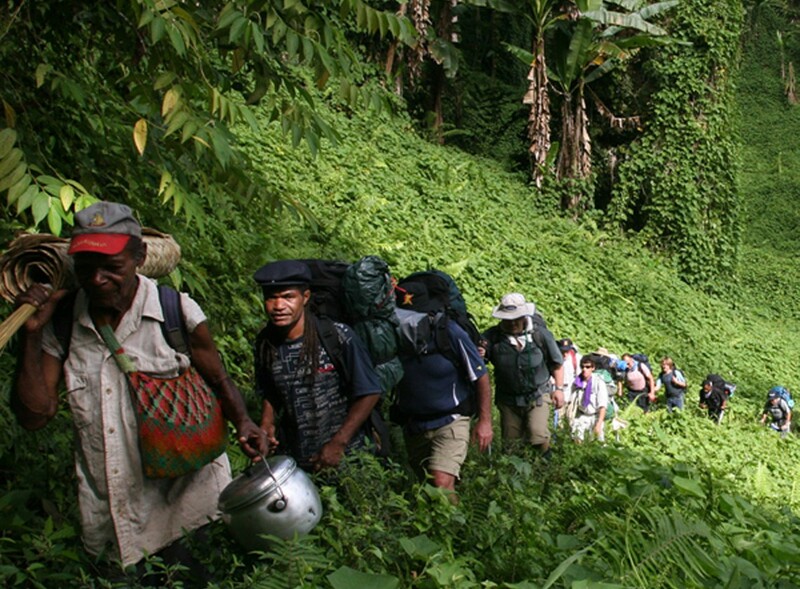 We have an intense and diversified itinerary planned for you – making it a real trip to remember!